For a bit of pre-Christmas Cantopop, get yourself over to MacPherson Stadium on December 13, where longtime Hong Kong favourites Rubberband take to the stage. 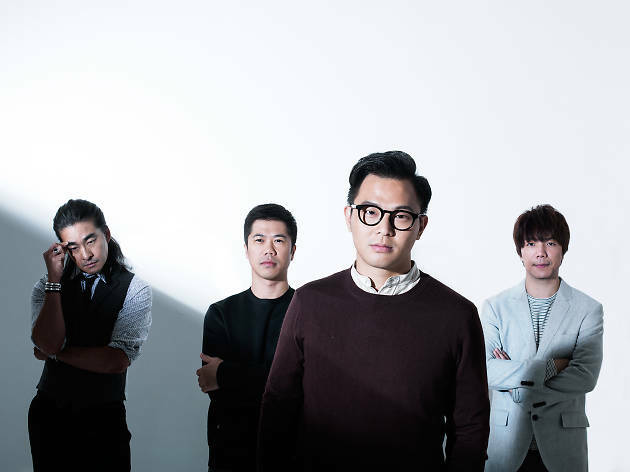 Formed in 2004, Rubberband are one of Hong Kong's longest running modern Canto groups. Since signing to local label Gold Typhoon in 2006, the now four-piece have released nine studio albums, including this year's Gotta Go. The new album, much like most of their releases, spans string-drive ballads, soft R'n'B love songs and driving electro-rock anthems sprinkled with jazz drum solos. It's very much this eclecticism that has garnered them their success over the years. With over 1.5 million plays accrued on their Spotify page alone, Rubberband represent a style of Cantopop that is, in many ways, more complex than most tracks heard on local radio.